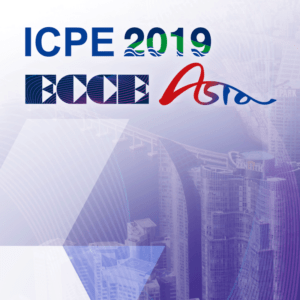 ICPE 2019-ECCE Asia is one of the most important conferences that bring our members together from around the world to share professional experiences, expand our professional networks, and receive updates on the latest advances in science and technology in the field of power electronics. 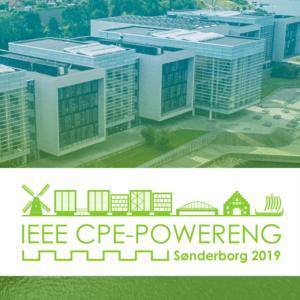 The conference is a biennial event and is recognized as one of the major series of conferences in power electronics and drive systems. 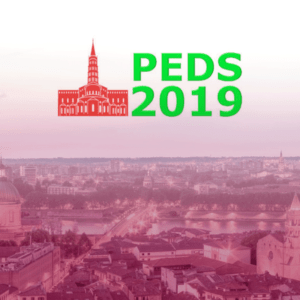 PEDS 2019 continues to retain its tradition of high quality conference and will open up an opportunity for academics and industrial professionals worldwide to exchange their knowledge of the state-of-the-art power electronics and drive technologies and applications. The 4-day programme will feature tutorials, industry talks and technical paper presentations. A large and growing exhibition with producers, suppliers is also planned, which will allow for enhanced exchanges between academia and industry. The Eleventh Annual Energy Conversion Congress and Exposition. 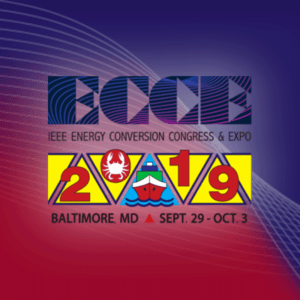 ECCE is the pivotal international conference and exposition event on electrical and electromechanical energy conversion field. 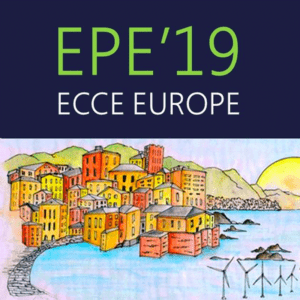 ECCE will bring together practicing engineers, researchers and other professionals for interactive and multidisciplinary discussions on the latest advances in various areas related to energy conversion. 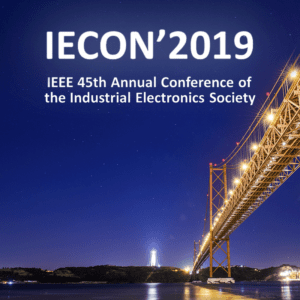 IECON 2019 is the 45th Annual Conference of the IEEE Industrial Electronics Society (IES), focusing on contemporary industry topics ranging from power electronics, controls, manufacturing, to communications and computational intelligence. It is a event where industry experts, researchers, and academics share ideas and experiences surrounding frontier technologies, breakthrough and innovative solutions and applications.